Apple Pay Versus Google Wallet : What Is Different? Google wallet and Apple pay are market leaders in payment business. 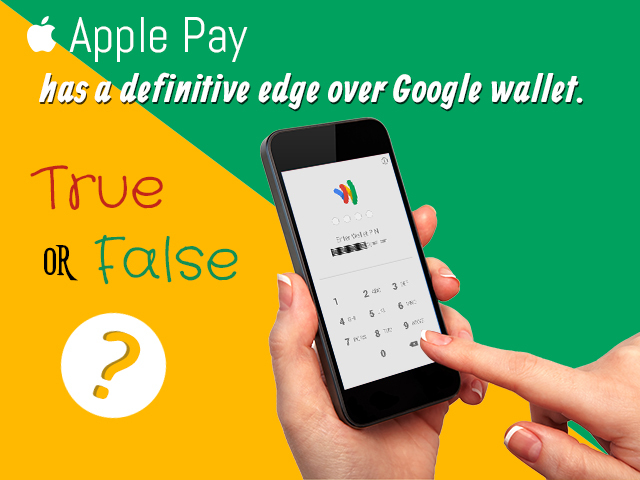 Want to know how is apple pay different from google wallet? We have an exhaustive comparison of the two payment solutions. An eCommerce business survives on sales, and accepting payments from sales forms a substantial part of eCommerce. Advancements in eCommerce have prompted the need to look for newer methods of accepting payments from users for the products they buy. A large number of eCommerce websites also offer COD (Cash on Delivery) options, but only in a predetermined and limited geographical area. The most common concern for users remains the security and protection of their sensitive information like credit card details while transacting on eCommerce websites. With the rise in the number of mobile internet users, new options of accepting mobile payments have made their entries into eCommerce business. The two most noticeable of them are Apple Pay and the Google wallet. But does that mean that your wallet will be history soon? Maybe not, as I would like to take a closer look at both these mobile payment platforms before I deliver my judgment and help you guys to decide whether you will still require your wallet or not. This article will also focus on whether Apple Pay has a definitive edge over Google wallet or not, as many industry insiders are vouching for Apple Pay all hands down. Google wallet has been around for a while, almost 3 years now. Apple Pay on the other hand is a fairly new entrant in the industry. What Apple Pay And Google Wallet Really Are? Before we begin, it would be most appropriate to explain as to what Apple Pay and Google wallet basically are for the benefit of those readers who are so far unfamiliar to them. Both these are mobile payment platforms or payment systems which allow users to make in-store payments from their mobile devices without using their debit/credit cards. Both these systems depend on NFC hardware, wireless communication and a NFC payment terminal which does not require contact. Payments can be made by these systems when a smart phone is brought near the terminal and the transaction is authenticated by users. Basically the payment is made thorough your credit card, details of which are already stored in the systems of these mobile payment platforms. Many users have given their nod of approval to the Google wallet, but Apple Pay is still under the scanner and is awaiting its turn to pass the ultimate acid test of user approval. A major factor responsible for the popularity of the Google wallet is the abundance of Android devices in comparison to Apple devices. It is also notable that NFC terminals are still very few and are available with only 2.4 % retailers in the US. So this means that this technology has not been able to gain as much recognition as it should have had, considering the fact that Google wallet has been there for almost 3 years. The scenario will change eventually, as it happens often with new technology. Let’s see how both of them are similar or different to each other. Both use NFC (Near Field Communication) technology for establishing radio connection. Both are designed for smart phones. Both use the same procedure for making payments from mobile devices when the phone is brought near the terminal, without using a credit or debit cards for making a transaction. Both require users to register their credit card details in the system before using. Both have their flaws, Google wallet works only in Android devices which use KitKat 4.4 or higher and Apple Pay works only on the newer devices like the iPhone 6, iPhone 6+ and the iPad. The process of adding debit/credit card information is almost similar in both platforms. At some stores you even if you use Apple Pay or Google wallet to pay, you have to sign, if your purchase is above US$ 25. Both these systems provide a decent security level as opposed to using credit/debit cards directly. Your actual credit card details are never revealed to the merchants. This is one aspect where the Apple Pay lags way behind Google wallet. New Android devices which use a KitKat 4.4 or higher OS come with a built-in NFC hardware. Apple Pay on the other hand does not support older iPhone devices, as the NFC hardware is non-existent in older iPhone devices. Apple Pay only works in the iPhone 6, iPhone 6+, iPad and the Apple watch. So it can be ascertained that the Google Wallet offers support for more devices as compared to Apple Pay. 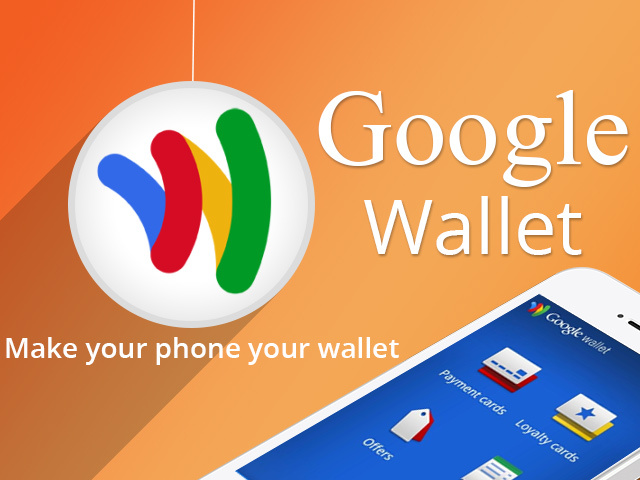 Since Google wallet is an older system, it has managed to expand its boundaries outside the US. Apple’s mobile payment services so far are however limited to the US alone. Here Apple Pay is a clear winner. When it comes to user experience Apple Pay is much more convenient to use. Firstly, while using Apple Pay, a user does not have to unlock his/her phone before making a payment. The Apple Pay uses a touch ID fingerprint sensor for authenticating the payment, without the need to unlock the device. On Google wallet however, a user needs to first unlock his phone and then enter a 4 digit pin for authentication. Going by user reviews, Apple Pay is more popular with users due to its ease of use and sheer speed. This is one area where Apple Pay falters badly. A very few credit cards of selected banks are supported by Apple Pay. Apple Pay supports just VISA, MASTER CARD and AMERICAN EXPRESS only, leaving out DISCOVER CARD (DISCOVER CARD has signed a deal with Apple and will be supported by the Fall of 2015). Only participating or partner bank cards like Chase, Bank of America, Wells Fargo and Capital One cards are supported by Apple Pay. Even if you can manage a card from these banks, there are no guarantees that the system will accept that card. A few corporate cards of these banks don’t work with Apple Pay. Google wallet on the other hand supports many debit/credit card options. When comparing security features of Apple pay with Google wallet. Apple pay is a very clear winner. The product is highly secure and has industries best security feature. Google wallet is not insecure however the fingerprint level of security is lacking in it. Since Apple Pay uses a touch ID fingerprint sensor for authentication, it can be considered a much safer option for protecting user data in comparison to Google wallet which uses a 4 digit pin authentication instead. Out of the 4 advantages/disadvantages discussed above, both these mobile payment systems seem neck and neck. Apple Pay scores more on user experience and security whereas Google wallet has a clear advantage of more supported devices and credit cards. It would be too rash to rule in favor any one platform at the moment. 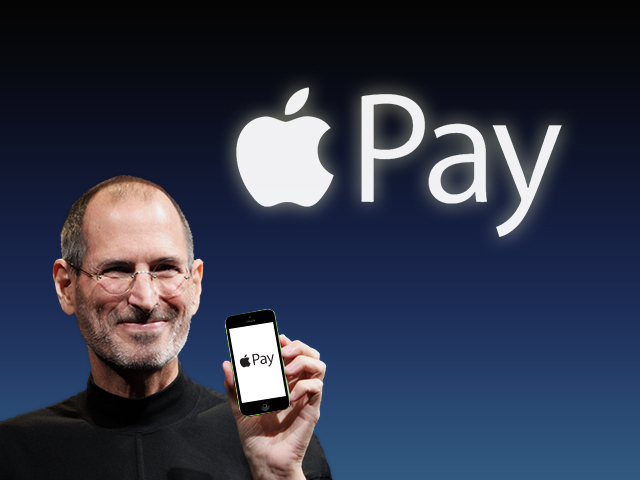 Apple Pay is a much new entrant and needs time to establish itself. But I as a user would definitely like to stress upon the need for such mobile payment options for the sheer convenience and the security they provide. Since both Apple Pay and Google wallet do not transmit the credit card details across merchants, they provide a hassle free and more secure transaction in comparison to using a credit card directly. But this technology will need time to spread across more outlets and stores to make its presence felt. App Development in Melbourne is a full time profession which is keenly practiced by Macy Jones at Appxperts . She provides technical support for apps to clients as well as app developers. Catch up with her on Facebook or Twitter.